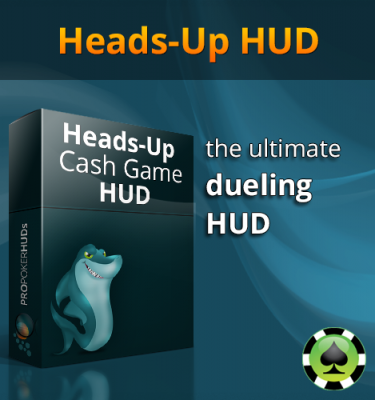 The MTT HUD is allowed for use on PokerStars and Full Tilt under their new (October 2015) Third Party Tools and Services Policy. 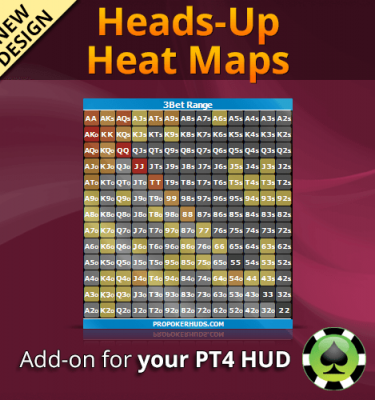 The ProPokerHUDs MTT HUD was designed with input from a number of high stakes pros with millions in winnings online, including former PokerStars Pro Grayson ‘spacegravy’ Physioc and Adam ‘Squee451’ Sherman – resulting in the most advanced MTT HUD available today. 100s of custom statistics on over 25 highly detailed popups – Many broken down by situation and stack size. TableVision elements – A wide variety of statistics are broken down by position are arranged in the familiar poker table layout. Advanced visualizations – A new dimension in the way data is presented, making statistics easier to locate and comprehend than ever before. 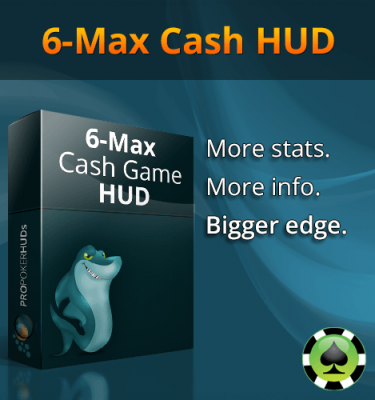 Dedicated Short Stack Popup – Featuring shove and non all-in statistics for different shallow situations. Advanced Color Coding – Intuitive and clear color coding provides visual feedback on both the value and sample size of essential statistics. Panel Magnification – “Zoom in” on table panels with just one click of the mouse. 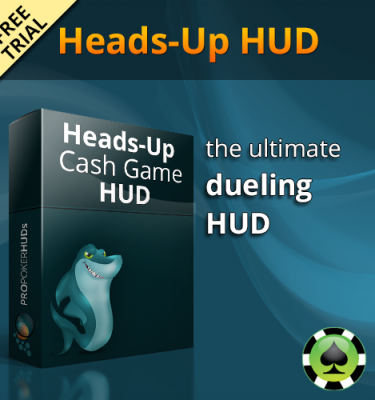 This free trial comes with all three versions of the ProPokerHUDs MTT HUD – Essential, Advanced and Premium. poker tracker 4 is the best for me. It is very good program, so many options. Hud is very comfortable for me.